hd00:33This stock footage presents a close-up shot of liquid paint spreading on flower in clear water in slow motion. The video was recorded on an isolated black background. hd00:16Beautiful pink peach blossom close up. Tiny vivid tree blossoms up close. Floral background. 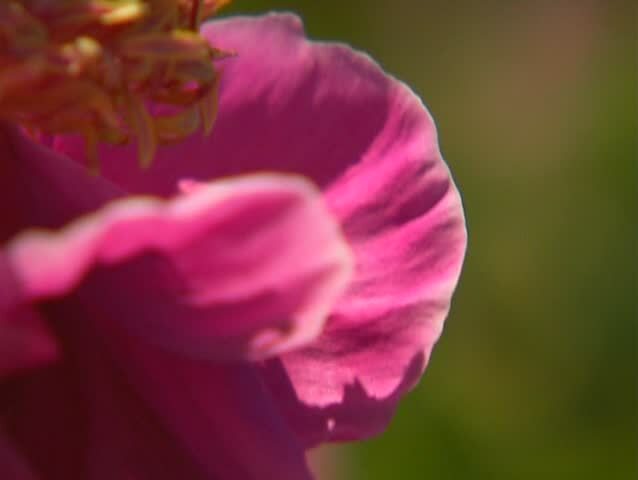 hd00:13Pink flower rose closeup. Video footage by a static camera. hd00:14Close up of pink rose in summer garden.